Ideally located in the "Valley of Golf", The Westin La Quinta Golf Resort & Spa, Benahavís is a unique destination for golf lovers with a 27-hole course. 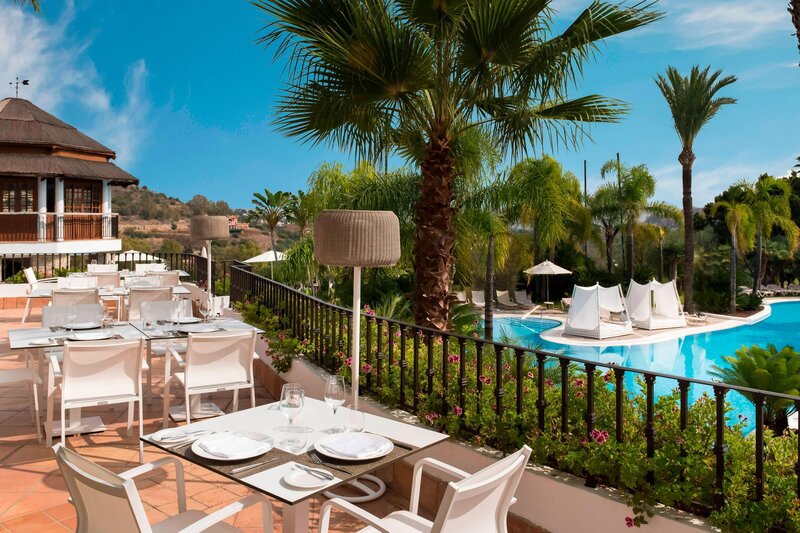 Surrounded by the Sierra Blanca mountains and the Mediterranean Sea, this oasis of relaxation is only 10 minutes away from Marbella. The 170 rooms and suites have been thoughtfully designed in an elegant eclectic style. The abundant neutral tones and organic elements maximize comfort whereas the Heavenly Bed® guarantees deep restorative sleep. Guests unwind at the Heavenly Spa by Westin, a haven of well-being with thermal circuits, treatment cabins and fitness facilities. While adults recharge, children can have fun at the Kid&apos;s Club, which features plenty of activities. The two restaurants and three bars available at the resort provide a selection of gastronomic experiences, with a focus on locally sourced ingredients. 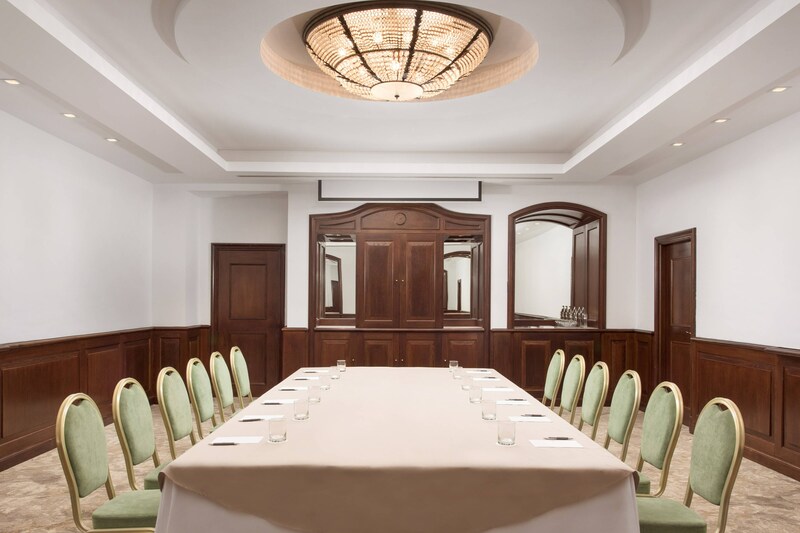 Also the meeting space facilities are a highlight with up to 800 m2, ideal for weddings, social gatherings and corporate meetings. Assure a good rest in an authentic haven of wellbeing. Maximize your comfort in our spacious and elegant rooms and suites, which include all that&apos;s needed to live a unique experience. 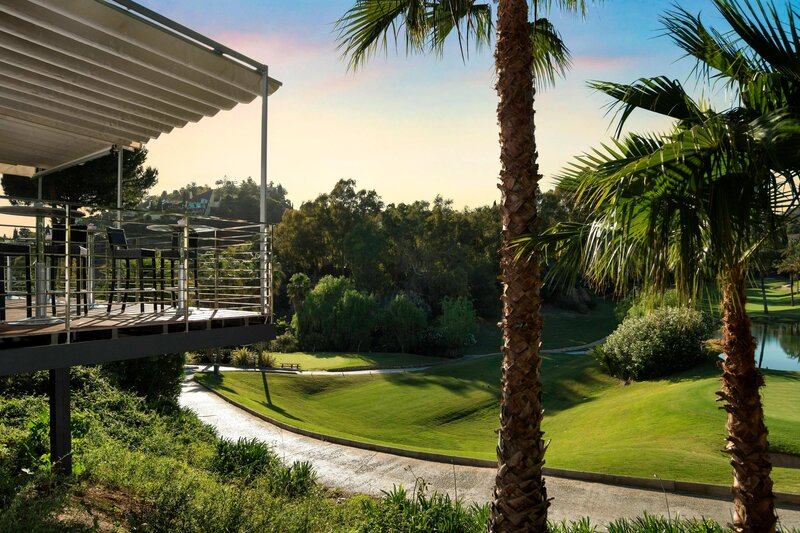 The Westin® Heavenly Bed guarantees a deep restorative sleep, while private terraces capture captivating views of the golf course, gardens, mountains and city. 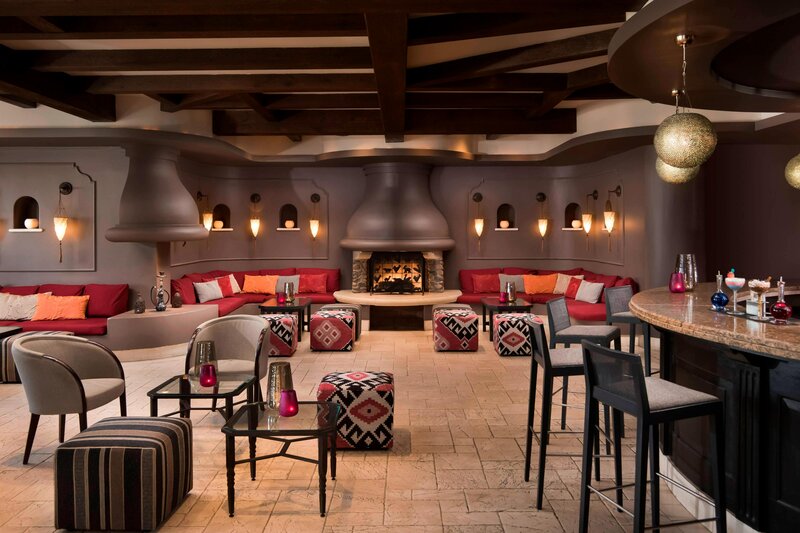 The Westin La Quinta Golf Resort & Spa is located in a dreamlike enclave that will captivate lovers of golf. La Quinta Golf and Country Club, located in the Golf Valley of Marbella, in an area of exceptional beauty between the sea and the mountains. 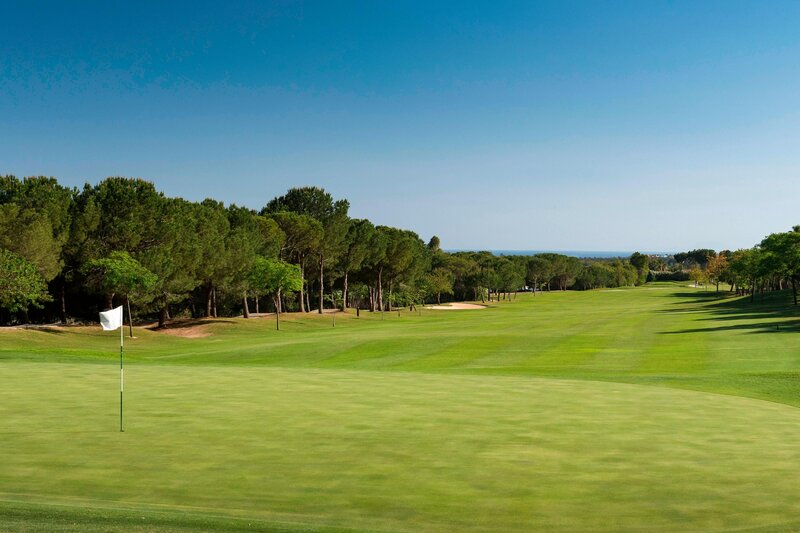 It has an exclusive club, a 27-hole divided in 3 courses, a restaurant and a shop. 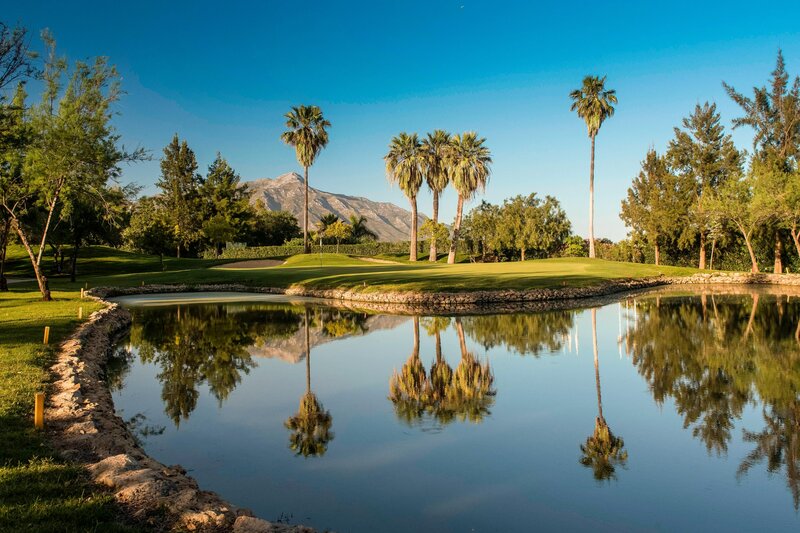 Designed by the three-time World Champion and Ryder Cup champion Manuel Piñero, La Quinta Golf is one of the most attractive golf clubs in the area and is suitable for all levels of play. 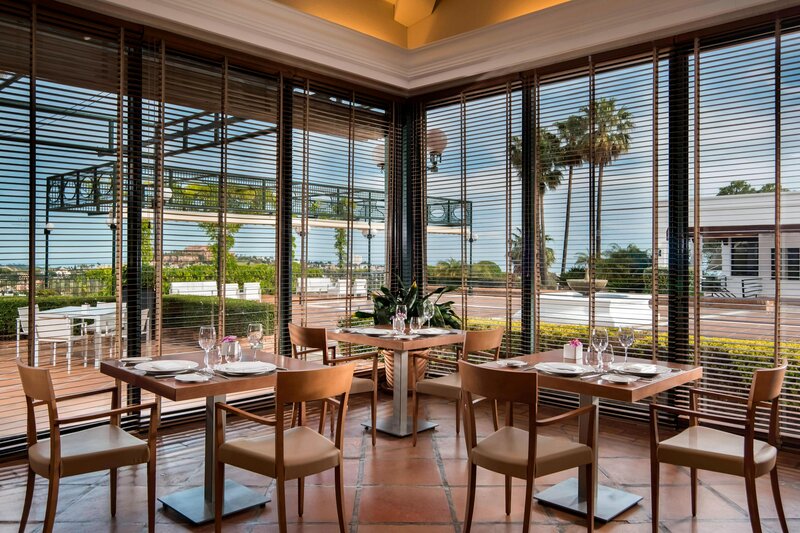 Discover the energizing selection of delicious culinary proposals that The Westin La Quinta Golf Resort and Spa, Benahavís, Marbella has to offer. Discover our selection of restaurants and bars located throughout the resort. Experience a healthy and energizing cuisine created with local ingredients that will delight your palate. The Heavenly Spa by Westin is a unique 1,500 sqm wellbeing haven located at The Westin La Quinta Golf, Resort and Spa, Benahavís, Marbella. 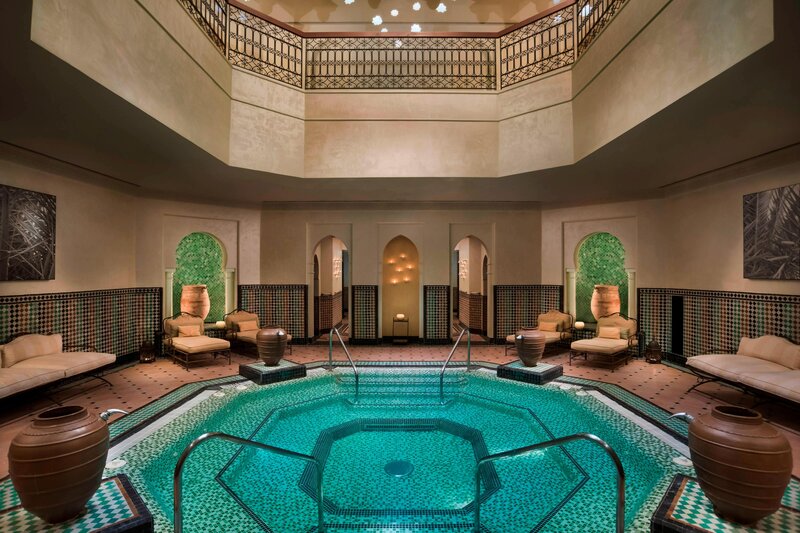 Featuring an authentic Moorish style décor and a tranquil atmosphere it is the ideal spot for those seeking a deep restoration experience. 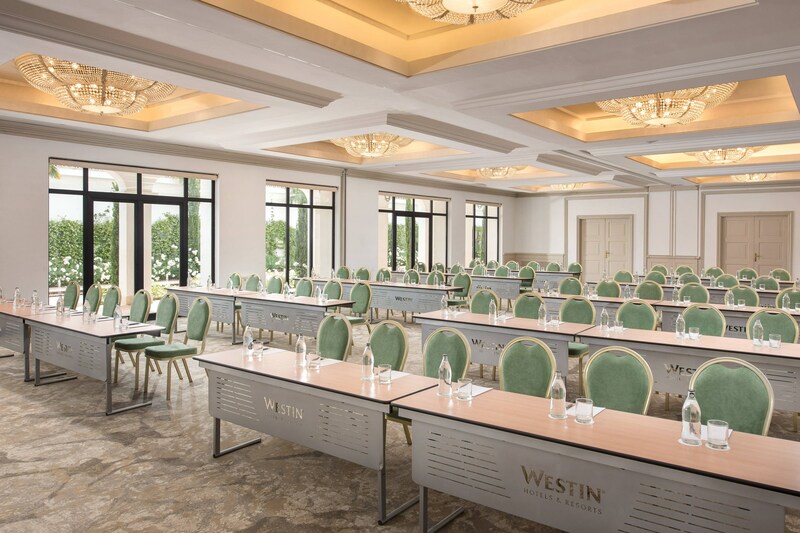 A fulfilling environment with state-of-the-arts facilities that offers myriad possibilities, from productive business meetings, to unique banquets and weddings, that will exceed your invitees expectations. 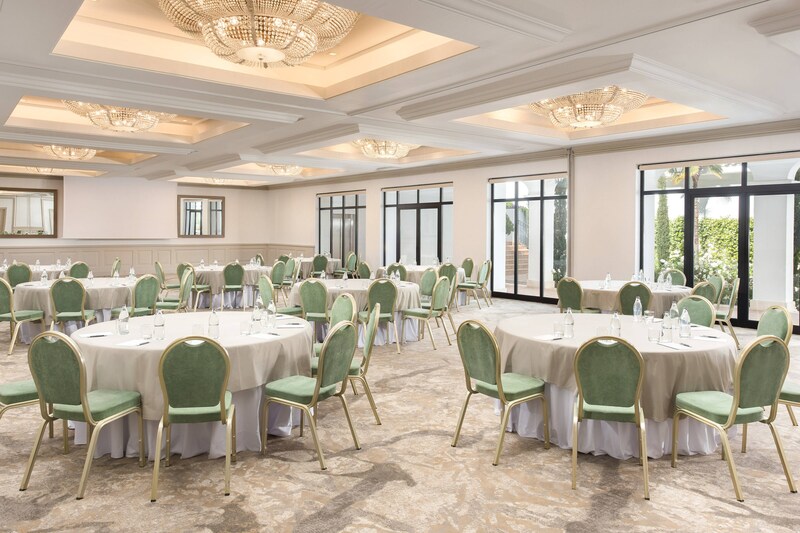 The Westin La Quinta Golf, Resort & Spa, Benahavis, Marbella features 8 spacious function rooms with natural lighting, a maximum capacity of up to 210 persons and views to the golf course, pool, gardens or sea. The elegant 500 m2 outdoor terrace adds versatility to the range of event types that can be hosted in the resort. Have your children join us at the Kids Club, the young explorer’s favorite destination. Located next to the Heavenly Spa by Westin, our Kids Club is available for children between 4 and 12 years old. Featuring a Picnic area, outdoor playground, ping pong table, sports court, board games area and a children&apos;s swimming pool, fun is guaranteed for the little ones. Westin Family engages our youngest guests at every turn, encouraging exploration and creating a sense of wonder. Our activities help kids connect with their environment and learn about their destination, enriching your family’s experience at The Westin La Quinta Golf Resort and Spa.